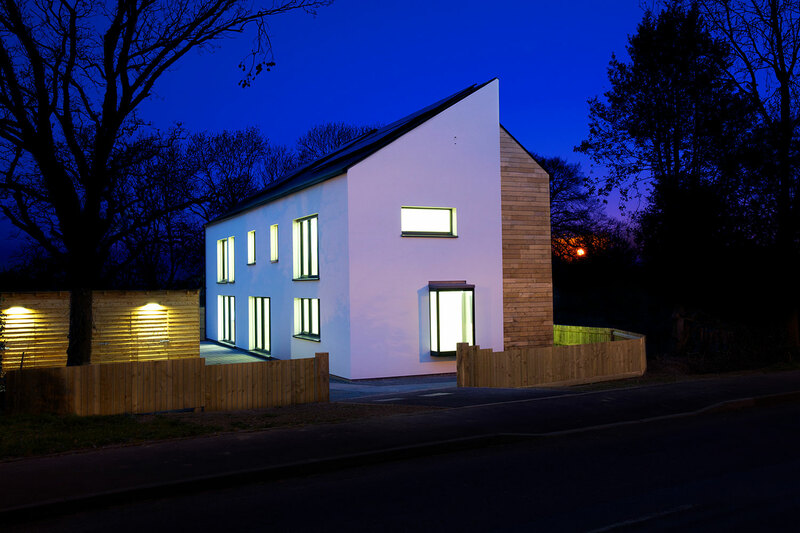 Two new build eco vicarages built on behalf of the Diocese of Worcester are helping to reduce the Church of England’s carbon footprint by 80%. 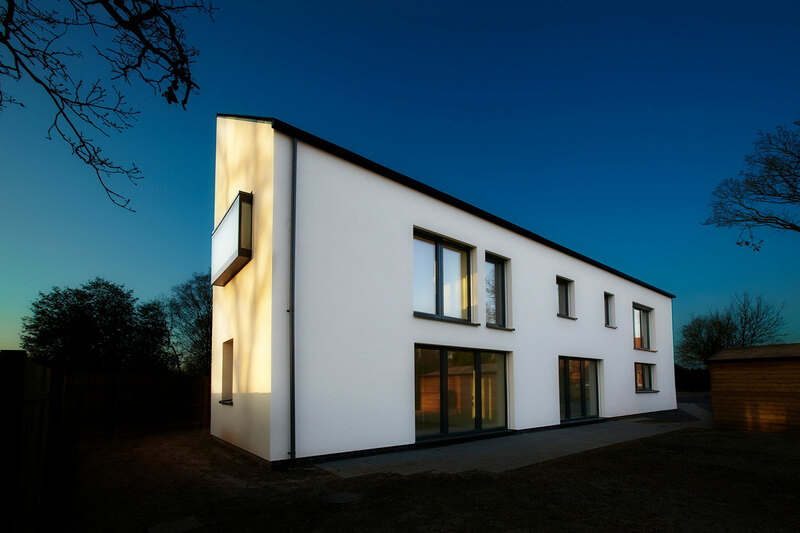 As well as being zero-carbon, both properties have met the highest Government standards for domestic buildings – Code for Sustainable Homes (CSH) Level 6 – which takes into account factors such as energy and water use, materials, pollution and ecology. 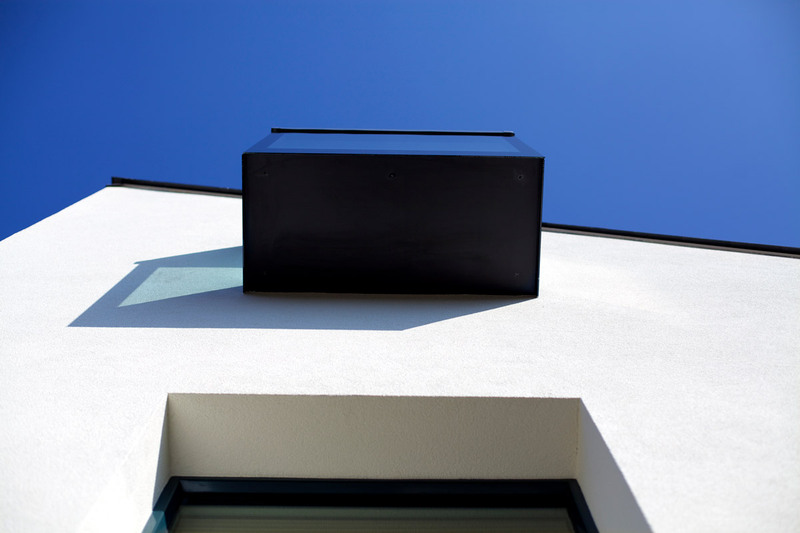 Alongside meeting CSH standards, the Penzer St site also conforms to the Passivhaus model, which recognises properties that utilise very small quantities of energy. As part of the build, Speller Metcalfe had to ensure the highest levels of airtightness and insulation. 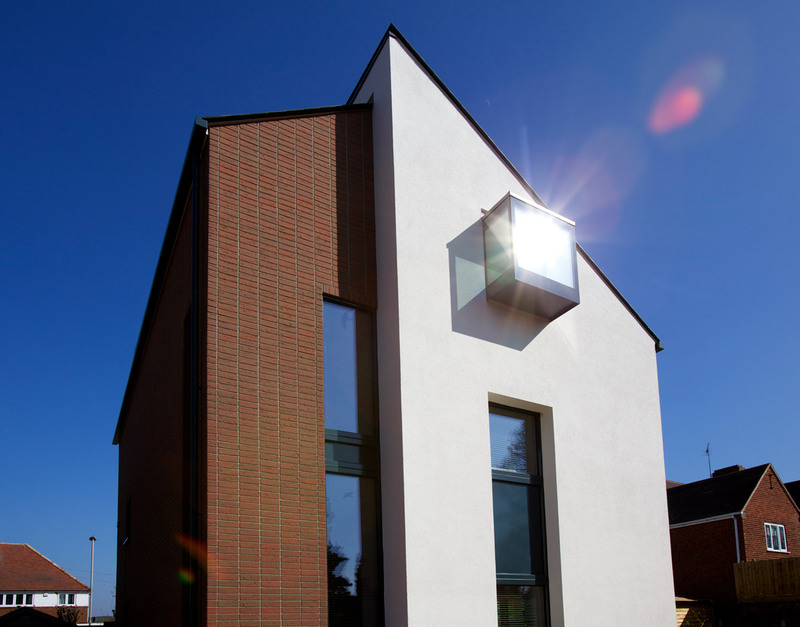 The works themselves include a masonry build with eco blocks and 250mm of insulation, triple glazed windows and recycled newspaper for loft insulation. 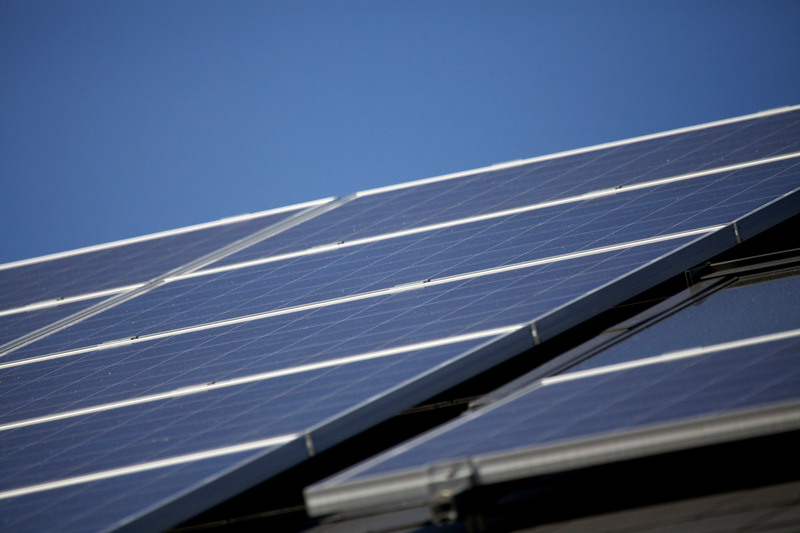 Sustainable technologies include a Mechanical Ventilation Heat Recovery (MVHR) system, solar panels and photovoltaic systems (PV).